One of the most frustrating things for our patients is when they can’t do the exercise and sport that they love. We know that people do sport for all sorts of reasons. Fitness, personal challenge, mental health, weight loss, and to be sociable to name a few. That means that when someone has to stop because of a sports injury, it leaves a big hole in their lives. Our highly experienced Sports Physiotherapists are here to help get you back to the sport you love as quickly as possible. Our Physios have a huge amount of experiencing in treating running injuries, footballers, cricketers, rugby players and golfers. 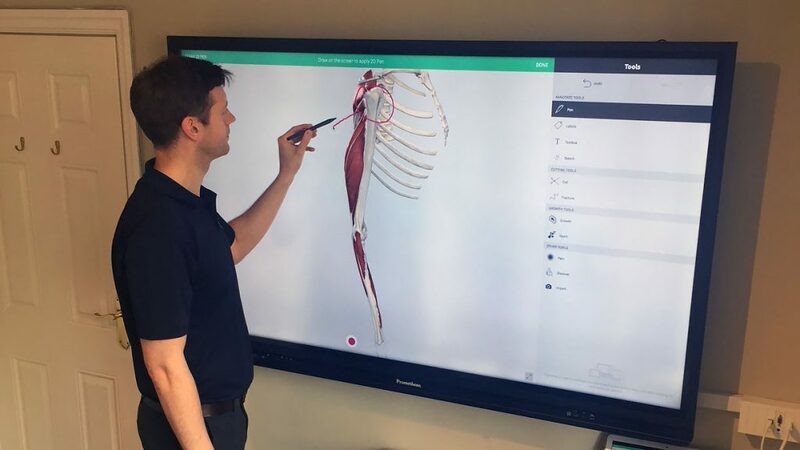 However, if you do another sport that is less common, then our Physios will spend time getting to understand exactly what you need to do to take part in your chosen sport. 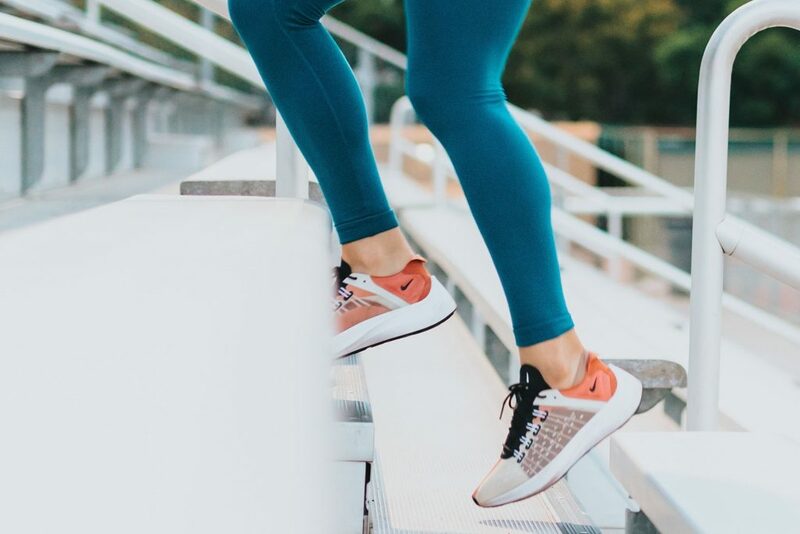 Whether you’re a beginner, a keen amateur, or an elite athlete, we have experience in treating every level of sportsperson. 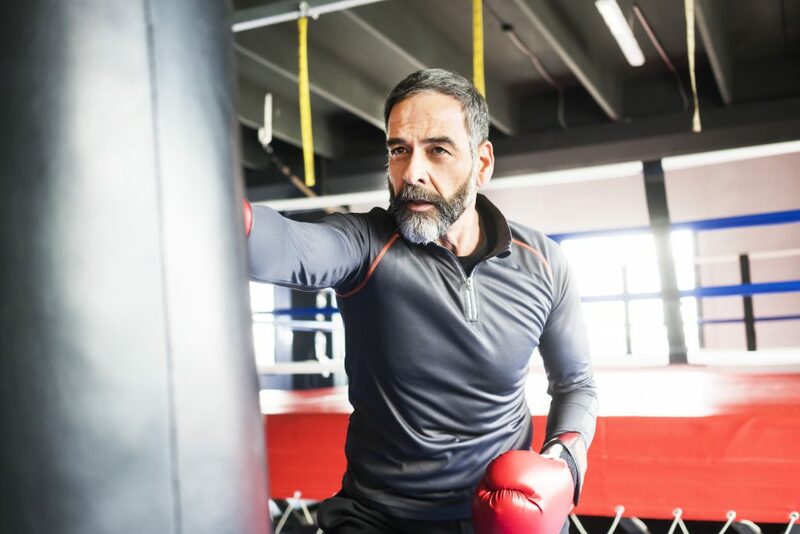 Our aim is to get you back to your sport and make sure you are even stronger after treatment than before so you can keep doing what you want with less chance of injury in the future. We have a long history in treating runners and we understand that runners aren’t happy unless they are running. In the first session, our Physios will identify the cause of the injury, start treatment and help you plan your return to running as quickly, but as safely as possible. If at all possible we’ll keep you running, but if this isn’t possible, then we’ll keep the period when you can’t run as short as possible. Strengthening and stretching will be a key part of your treatment to make sure you return fully fit and stronger than ever. We have partnered with various sports clubs local to our clinics to offer them discounted rates for their members. Check with us to see if your club is one of our partner clubs, and if not, then why not suggest that your club gets in touch with us to arrange a discount for its members? We are listed on SportsInjuryFix as Sports Physios so you know you will be in safe hands seeing any of our Physios. 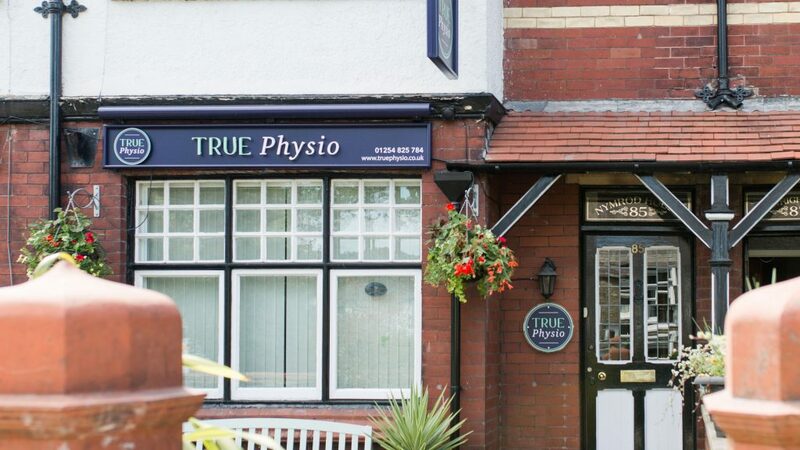 Sports Physiotherapy is available in all True Physio clinics.